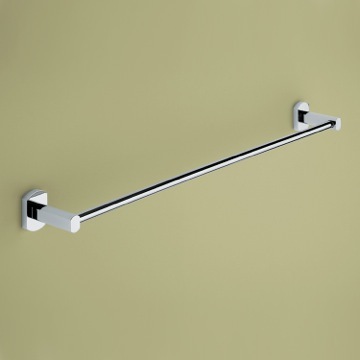 Svelte and modern, this towel rod is simply sensational! 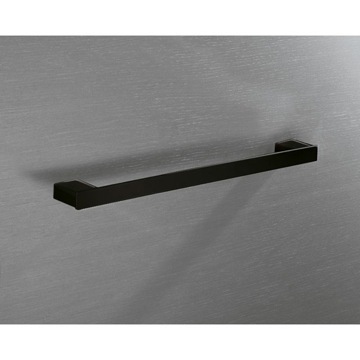 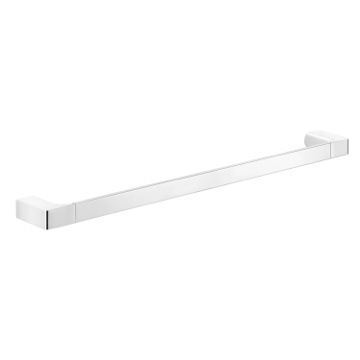 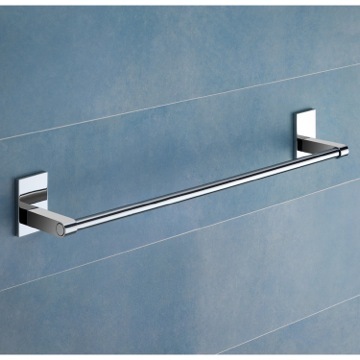 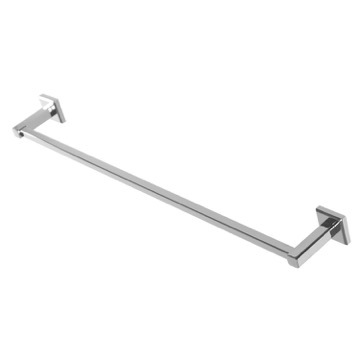 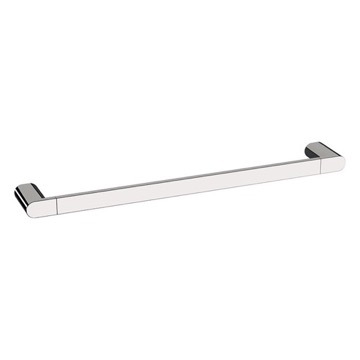 This modern towel bar from Gedy features 24 inches of towel holding length and is styled with a boxy design that makes it ideal for the contemporary bathroom space. 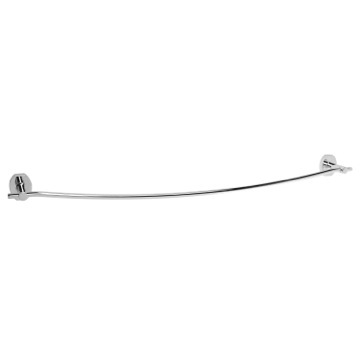 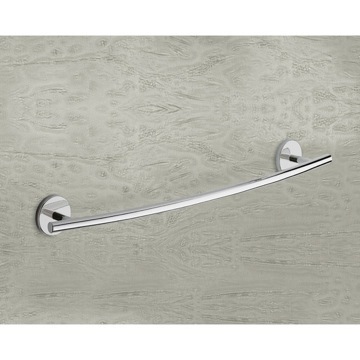 This towel bar is available in a beautiful chrome finish - and is constructed from durable brass for long life and performance. 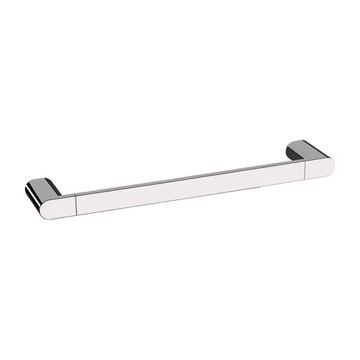 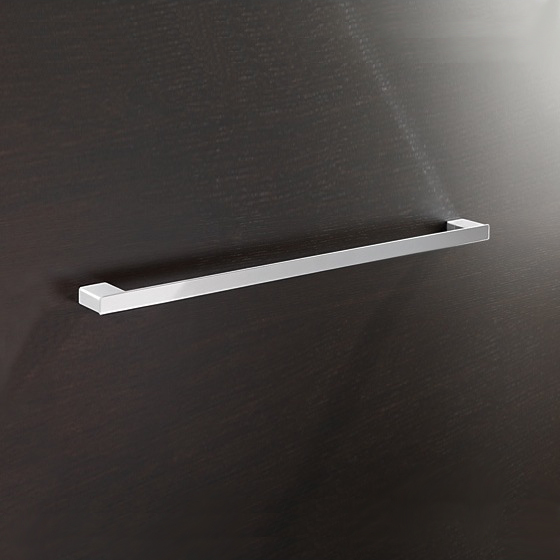 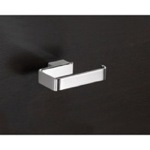 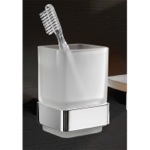 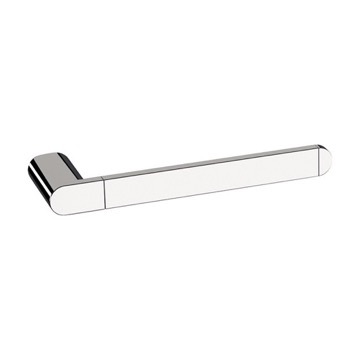 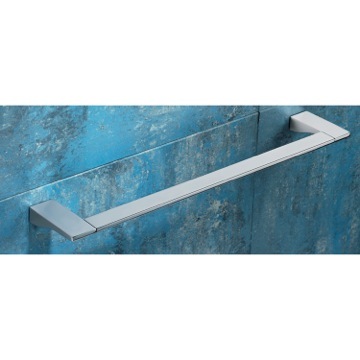 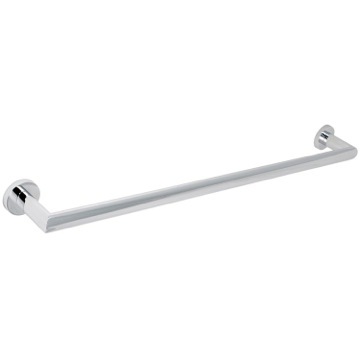 Modern, decorative 24 inch polished chrome towel bar. 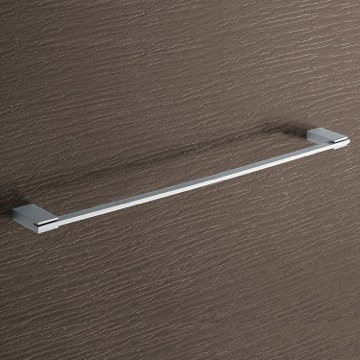 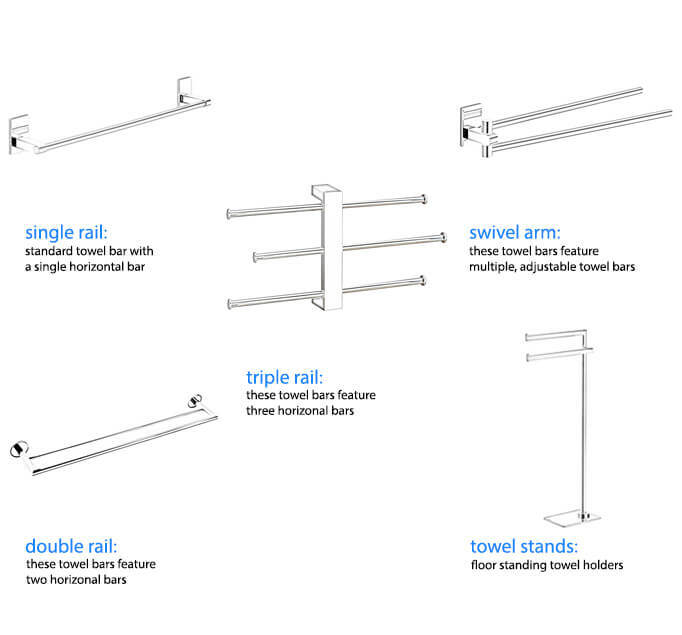 Beautifully made modern towel bar. 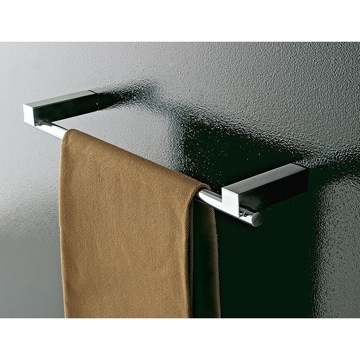 Looks great in my bathroom. 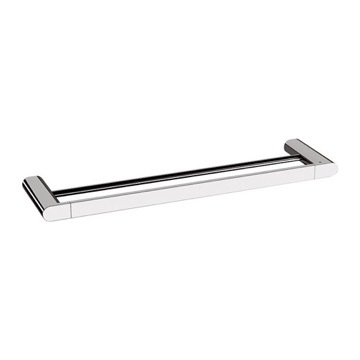 TheBathOutlet lived up to it's hype! 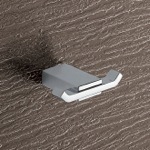 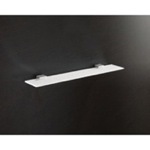 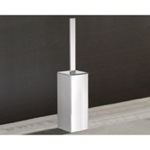 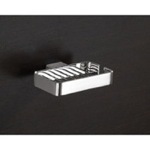 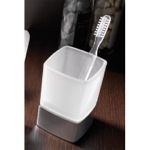 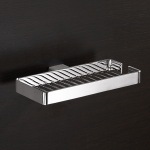 We ordered several items from TheBathOutlet.com for our high-end bath remodel. 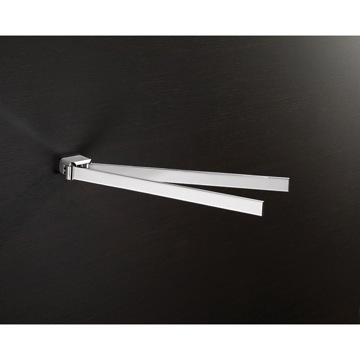 Shipping was fast and extremely convenient. 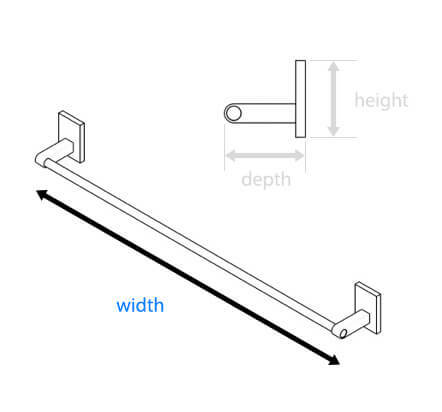 One of the items we ordered was slightly different than we expected. 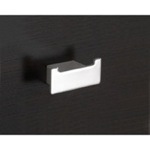 Returns and exchange for another product could not have been easier. 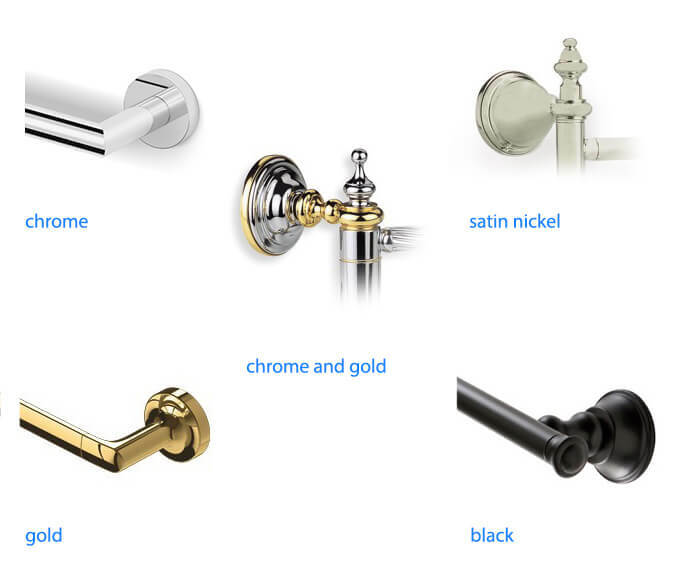 TheBathOutlet lived up to it's hype. 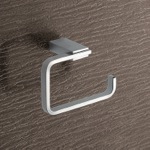 We will use them again for our next project. 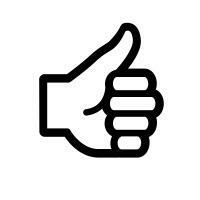 It was a joy shopping with BO. 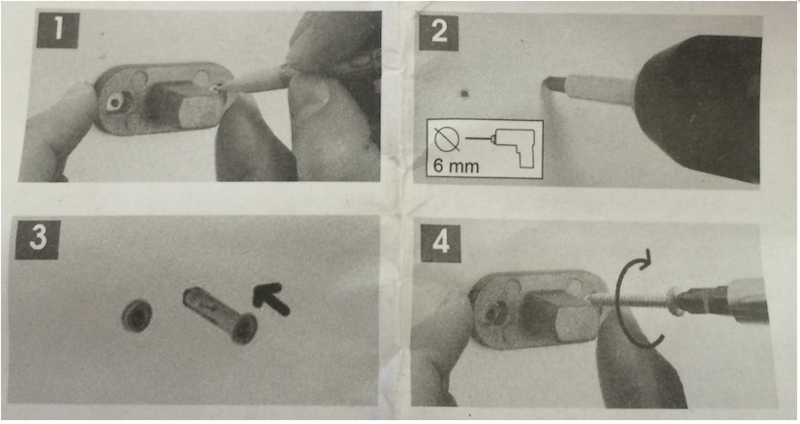 Please see installation instructions attached. 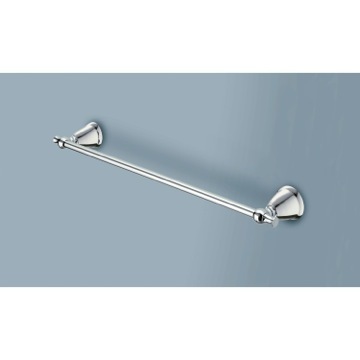 Can this be used as a grab bar as well? 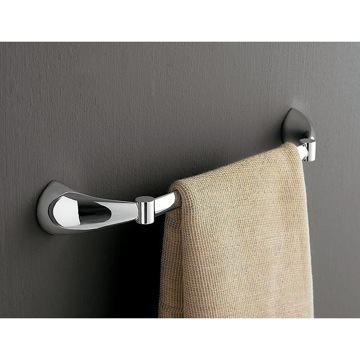 This item is intended only to be used for holding towels. 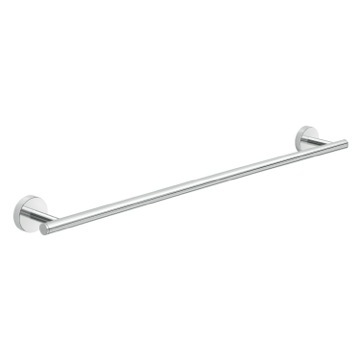 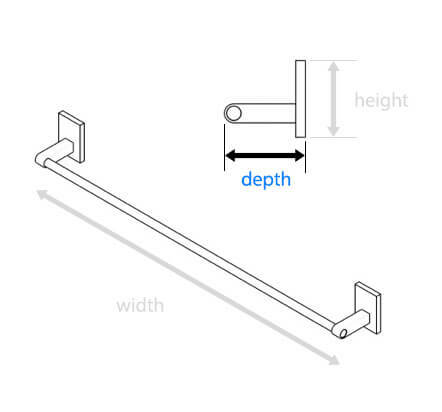 Using this item as a grab bar is not recommended by the manufacturer and could result in injury, as it is not weighted to hold further weight than towels. 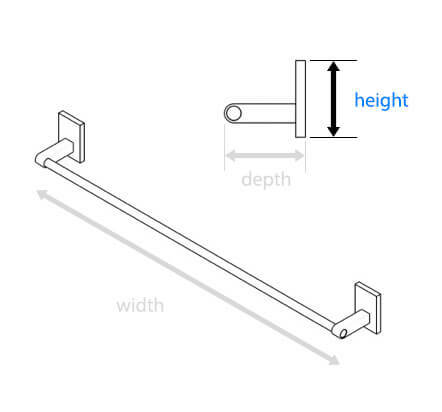 Unfortunately, this product cannot be mounted on a glass shower door. 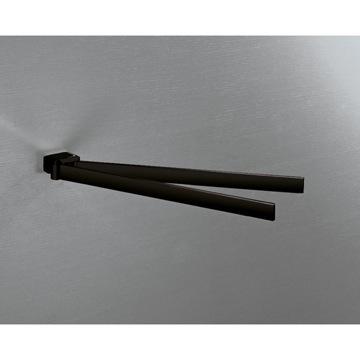 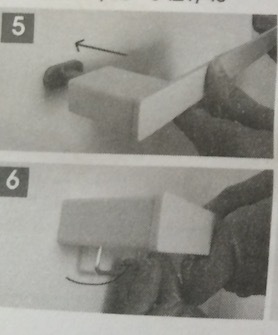 This product is meant to be installed into studs on a wall with mounting screws.